I want to express my appreciation for the wonderful job your company has done in allowing individual employers to seek and find highly qualified Live-in CareGivers. I was searching and placing notices for live-in caregivers through various media and was not successful until someone told me about Nanny Pages. When I visited your site I was impressed. It was easy to register and follow. Caregivers were listed by area and profession with a host of qualified candidates. I immediately contacted some of the candidates in my area and found that everyone I spoke to and interviewed very credible and worthy of hiring. It was a difficult decision but I was able to pick two people to cover the 7 day live-in position. They are doing an excellent job looking after my elderly mother. 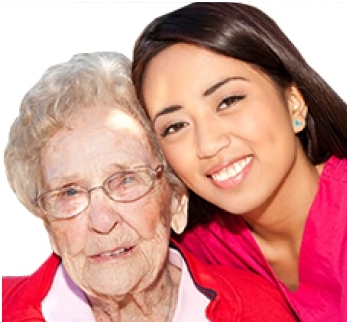 I highly recommend your services to other individuals who are seeking good, reliable home health caregivers. I am now able to go overseas realizing that I have 2 dedicated and professional caregivers who will take good care of my mother while I am away.